Positive: Stylish design; Beats Audio system; good functionality; ergonomic input device; FHD display; decent battery life. 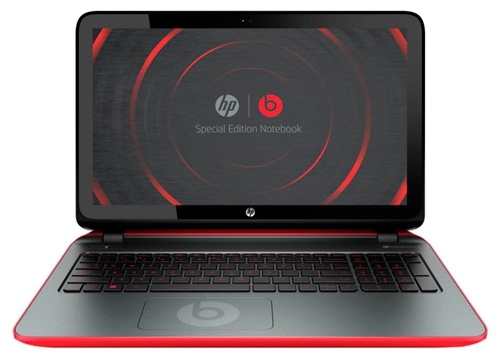 The HP Pavilion 15-p003sr Beats Special Edition is an eye catching laptop with its matte ash-silver, bright red accent and shimmering black key caps in an island-style keyboard configuration. The finish looks good and feels premium to touch and the hinges holding the display are strong and sturdy. There is a 5.6 inch LED backlit touchscreen with FHD resolution. 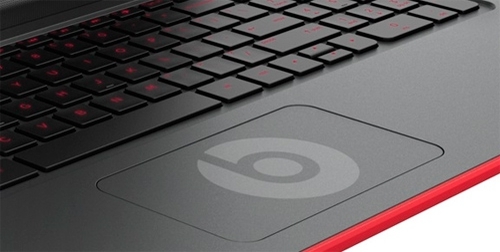 Alike the finish of the laptop it has a high quality. The touchscreen takes full advantage of the Windows 8.1 operating system and its user interface. 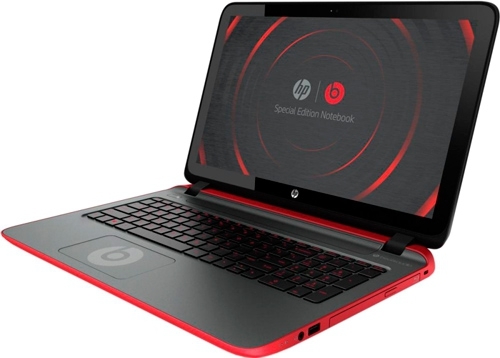 At the core of the laptop is an AMD A8-5545M APU quad core processor clocked at 1.7 GHz with AMD Radeon HD 8510G graphics chip. 8 GB of 1333 DDR3 SDRAM support the APU and a 1 TB hard drive ensures plenty of storage space. 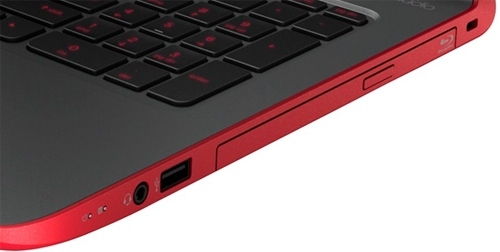 Other features include an HDMI out, 1 USB 2.0 port, 2 USB 3.0 port and an Ethernet port. Sound quality is excellent due to the Beats Audio Technology powering the 2 speakers and 1 subwoofer setup. 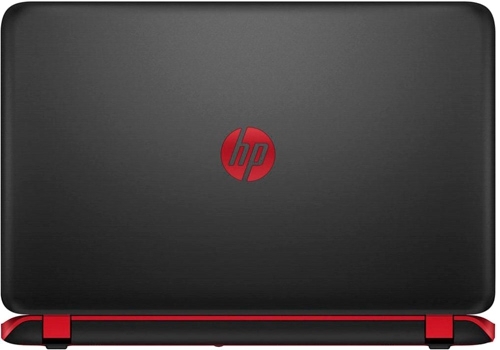 The 2.56 kg laptop comes with a 4-cell Lithium-Ion removable battery that enables good battery life depending on the usage intensity. 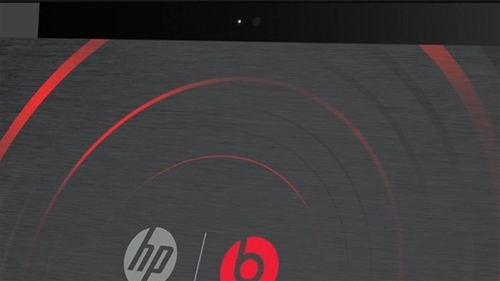 The HP Pavilion 15-p003sr Beats Special Edition aims at the audio enthusiastic market segment and will certainly not disappoint.